Microsoft Excel is an incredibly powerful tool, but most people barely scratch the surface in unlocking its full potential. 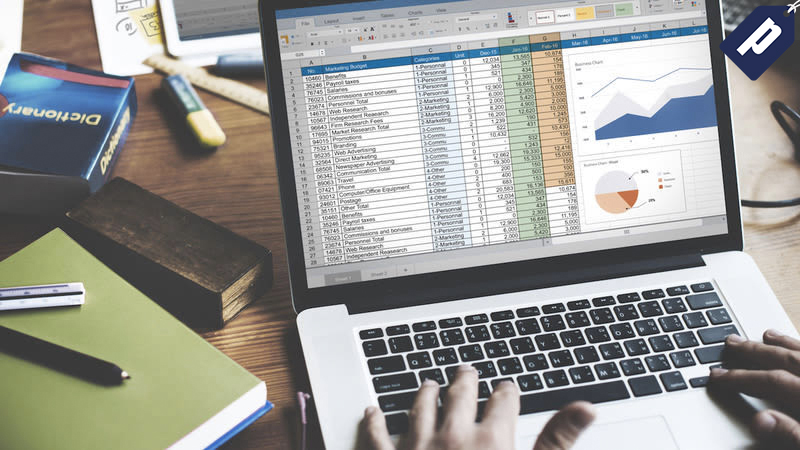 The Microsoft Excel Diploma Master Class offers CPD-certified training to help you master all things Excel, and add a valuable certification to your resume. This masterclass normally costs $395, but you can get it for just $19 for Black Friday. Full details here.